The Hong Kong Mediatoin Manual (formerly known as Mediation Practice and Process in Hong Kong) draws upon diverse traditional and contemporary practices to offer a layered and nuanced view of mediation, reflecting the internationality of Hong Kong. The chapters are comprehensive written and structured with useful illustrations, diagrams and figures that visually enhance and assist the reader to consolidate the wealth of information shared by the authors. 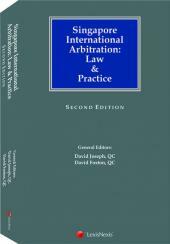 The second edition features a new chapter on mediation advocacy and all chapters have been extensively updated. 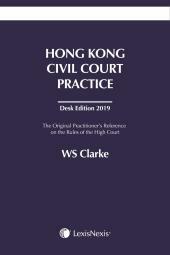 There are two completely reworked chapters on the law on mediation in Hong Kong, incorporating relevant provisions of the Mediation Ordinance (Cap 620) and up-to-date Hong Kong and English case law. 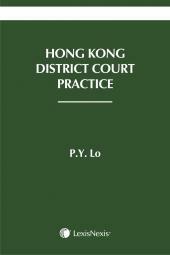 The chapter on mediation practice reflects the latest developments in Hong Kong, including the establishment and significance of HKMAAL. There are also discussions from around the world on mediation trends such as online dispute resolution, intercultural mediation, mediation models, process and skills.